OLD PARKED CARS. : ...1982 Toyota Corolla Liftback #2. 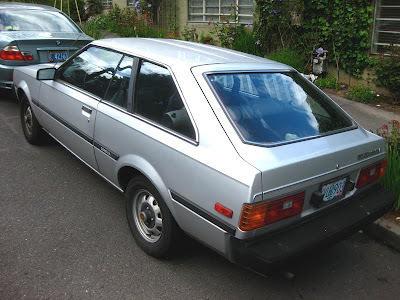 ...1982 Toyota Corolla Liftback #2.
for the record, there's no sign of either car at this location any more. i think this profile is hilarious and great. 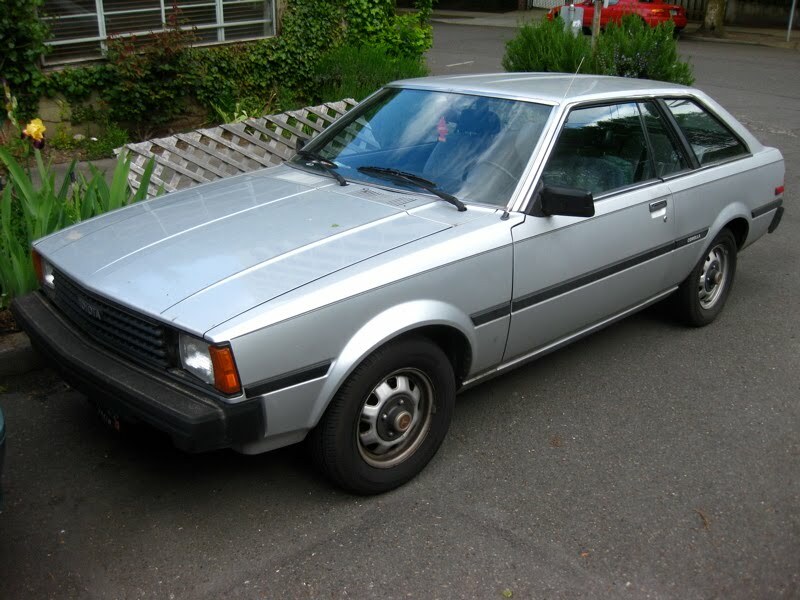 My first car was this style of Corolla. 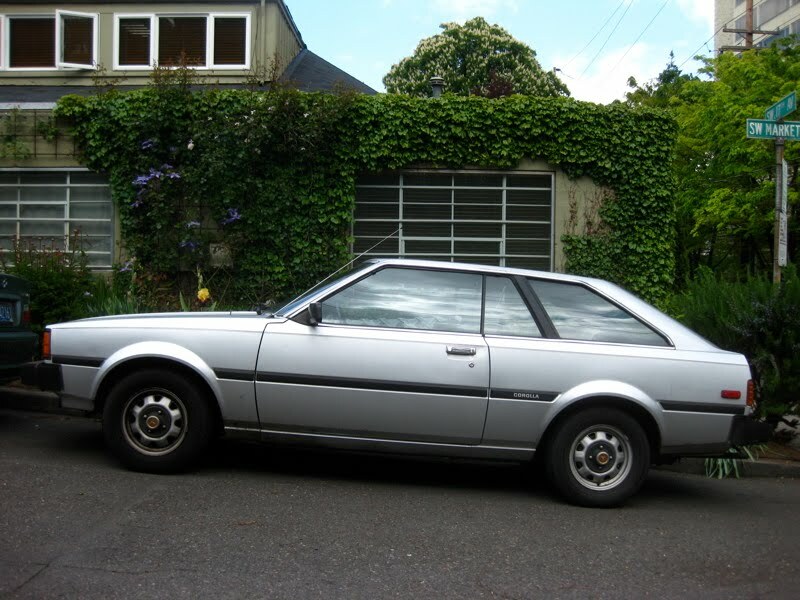 Loved that car. 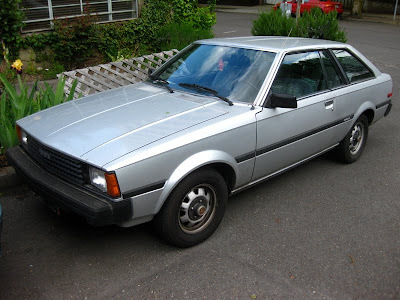 Is this car still available or are there any parts for this car?